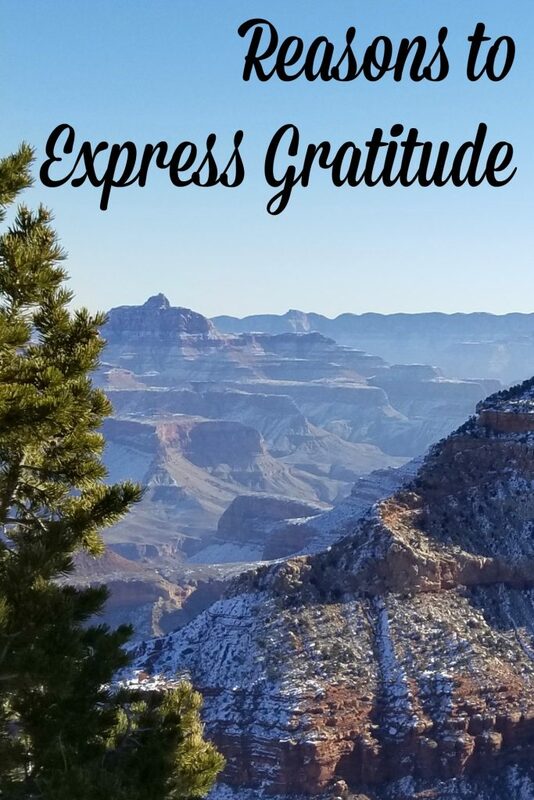 This post, 3 Reasons Why Gratitude is Important, is part of a series on gratitude. This is a topic near and dear to my heart as I want my boys to freely express their gratitude to others in their lives. My family was fortunate to visit areas in Arizona and New Mexico for a family holiday time trip. Things weren’t quite as planned thanks to the government shutdown. 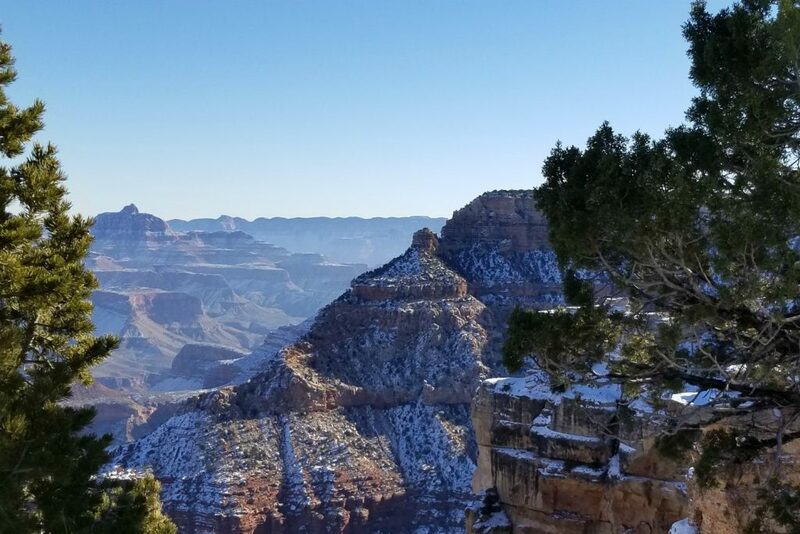 People were flocking to the Grand Canyon to get in for ‘free’ and leaving a mess in their wake. The trails were icy which had us decide to cut our time there short and visit other spots in New Mexico on the trip back to Colorado. But, while things were not ‘perfect’ by any means, there was such beauty in much of what we saw that it is hard to not feel gratitude for your life rising up. However, it can be hard to have a grateful heart. Claire was on her way home from running errands all day with her children. She was hot and tired. The day had been filled with chaos and all she wanted was to grab some food from a fast food diner. Then traffic unexpectedly stopped. A sire sounded in the distance and Claire looked ahead to see there had been a four-car accident. Normally, she welcomed small delays as they gave her extra time to talk with her kids. But today, she didn’t feel like her usual peppy self. Claire smiled at her daughter’s wisdom then helped her children continue listing things they could be grateful for. By the time the wreck was cleared, Claire’s sour mood had lifted and she felt peaceful. There are many reasons why we should express gratitude. Below are just 3 reasons why it can benefit us to do so. It’s hard to be both stressed and grateful at the same time. We can’t always choose your circumstances. However, we can lean into a positive mindset by practicing gratitude no matter where you are or what’s going on. Not only does gratitude soothe you mentally, it can also be good for you physically. 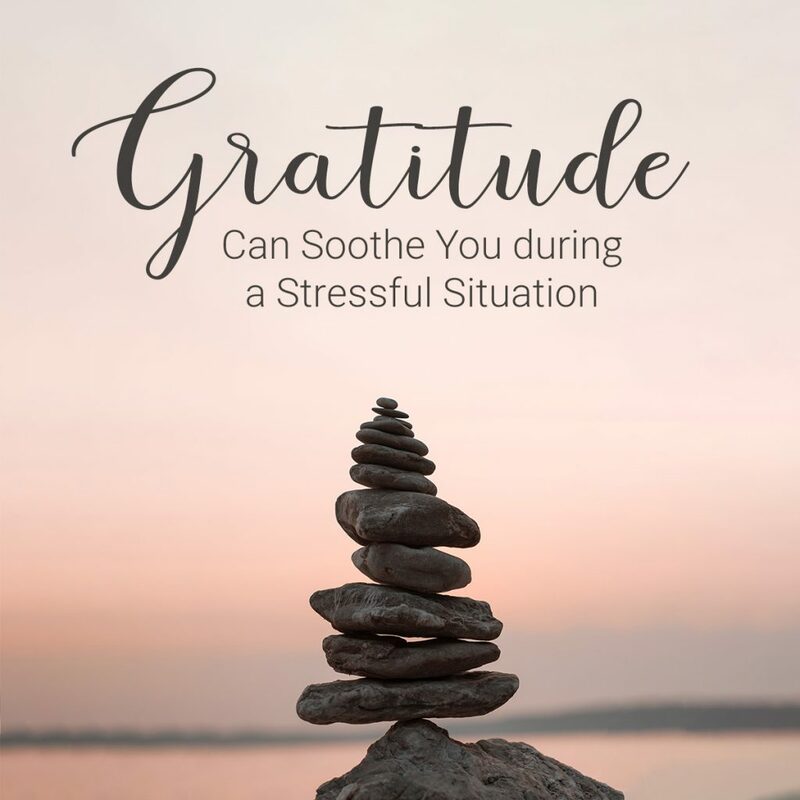 Studies have shown that choosing to be grateful can alter your perception of pain, including chronic pain. Dwelling on all the things you don’t have in your life is a temptation many of us face. Maybe you don’t have a car as nice as your friend’s. Perhaps your job isn’t as glamorous as someone else’s. Maybe you don’t have a lot of money or a big, beautiful house. Thanks to social media, it is easy to see the nice things people have and not know what is going on behind the scenes. Their house might be beautiful, but their family relationships a wreck. Or that new car your friend got might have put them to the point of living beyond their means. When we embrace gratitude, it helps us focus on the important things in life: family, friends, and community. Your relationships matter far more than any material thing you might want. But gratitude flips the script entirely. Instead of being the victim in the story, you become the hero. The one who overcomes the odds to build a beautiful life filled with blessings and abundance. Gratitude offers many gifts if you’re willing to change your perspective and look at them. You never know what you might discover when you start viewing life through the lens of gratitude! 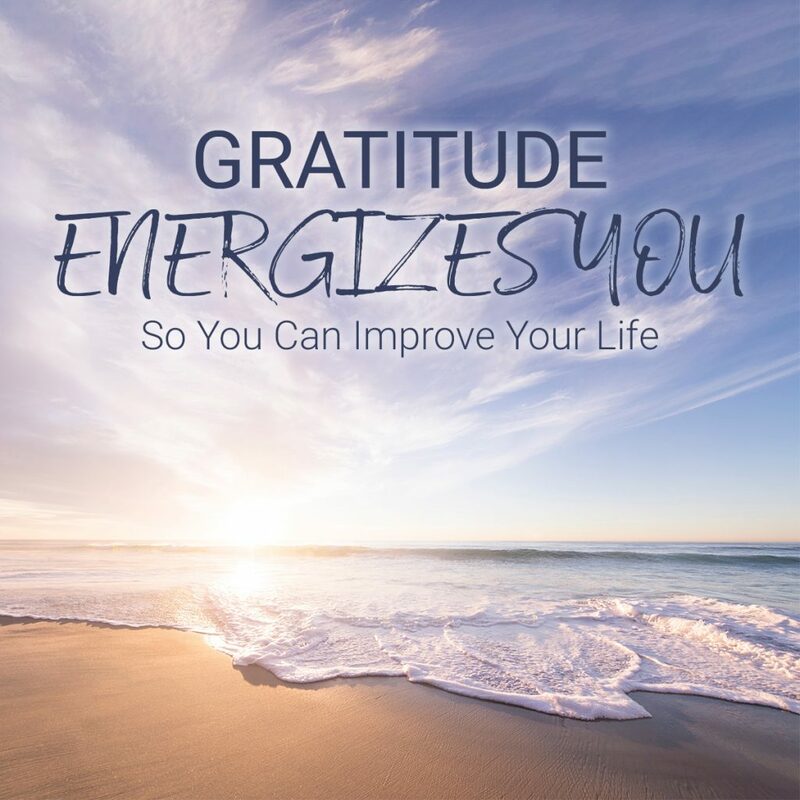 Have you found these to be valid reasons for expressing gratitude in your life? What are some other reasons to be grateful?